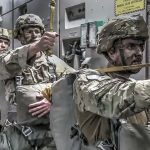 U.S. Military Paratroopers and Airmen participate in airborne operations during Battalion Mass Tactical Week. 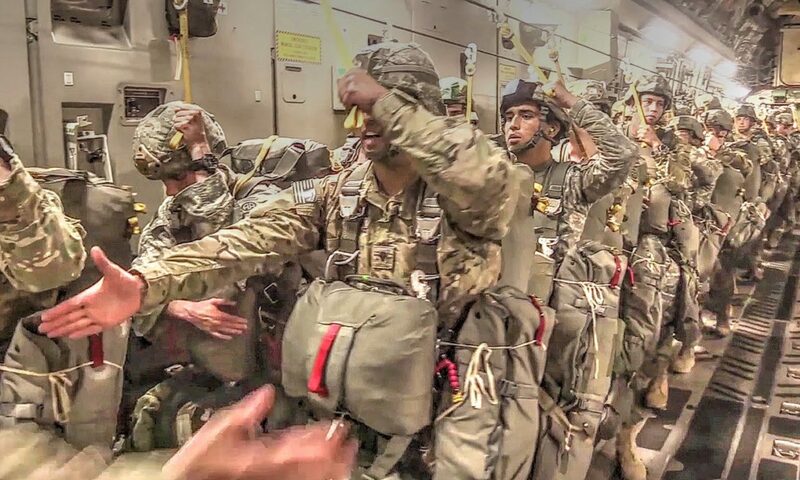 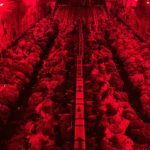 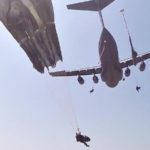 Footages include: Paratroopers load onto a C-17 Globemaster III aircraft; Paratroopers sit inside the aircraft before airborne; Air Force Capt. 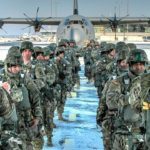 briefs paratroopers; Paratroopers stand and move to the door before jump; Paratroopers jump out and land at Pope Army Airfield. 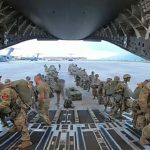 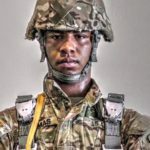 Posted On July 30, 2016 in Army, Military with 0 Comments.Tagged: Airmen, Army, C17 Globemaster III, Joint Forcible Entry Operation, paratroopers, soldiers, U.S. Army.